Proteins are biological molecules which can have a very wide range of activities. 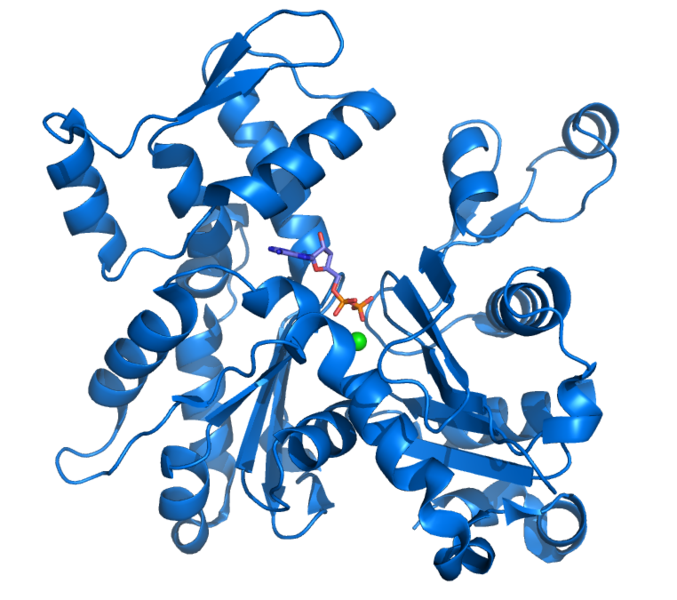 Proteins carry a very wide range of functions within the cell or body. Proteins are coded for by genes and synthesised by ribosome during the process of RNA translation They are created by successive incorporation of amino acids, held together by peptide bonds in the order dictated by the succession of codons on the RNA. the beta sheets, where hydrogen bonds between the amino acids promote the formation of superimposed layers. Post-translational chemical modifications can also contribute to their function (acetylations, phosphorylations, disulphide bridges...).